It’s Friday, you are antsy for the weekend and possibly looking for the occasional distraction. So for today’s AddThis Site of the Week, we decided to help you with that. E Book Browse is a website that allows you to search for books and documents that are available online. If we were still in college, we’d totally be using this site to help us write our paper at 2am the morning it’s due. E Book Browse also uses AddThis for their sharing tools. Fancy that! 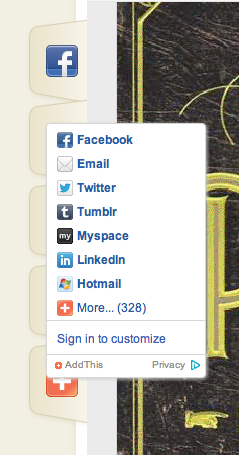 Make your sharing buttons discoverable. Present each individual user with the services they prefer. As you can see in the screenshot, E Book Browse has their share buttons prominently placed next to the most important content on the page – the book! 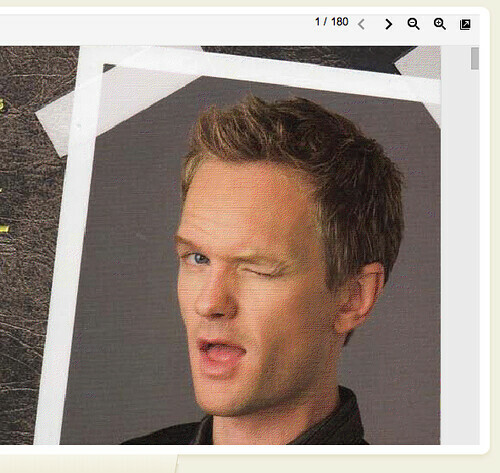 There are tabs displaying 4 share services and the AddThis + symbol, which opens our menu on hover. As for providing a more custom experience for each user, they are using our “preferred services” feature. We display services based on individuals’ past sharing history, as well as what is most popular across our network based on geographic data. It is designed to make it easy for users to share to their preferred destinations and to increase sharing. 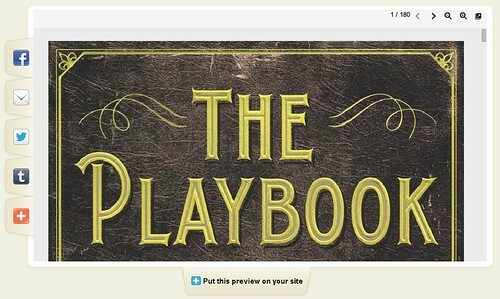 We think Barry (the “author” of The Playbook) approves of that.